Trish Deseine, an Irishwoman living in France, has come home. After many years writing about food in French including her sublime book “Je Veux du Chocolat”, having children and immersing herself in all things French, it was time for a change. Trish has written a tribute to the often unappreciated and underrated food of Ireland. 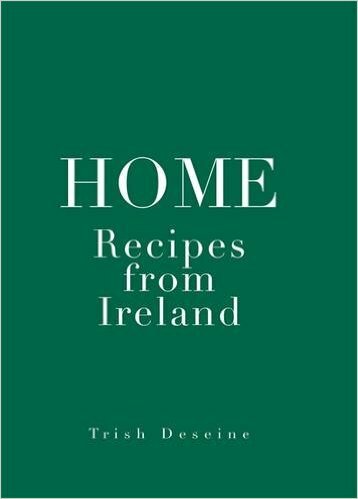 Upon opening her new book “Home: Recipes from Ireland”, I was immediately struck by its simplicity and elegance. No hipster food styled glossy cover, just a serene austere green with simple white typography. It’s an indication of what lies ahead as you open the book. Great care has been taken by Trish and her photographer Deirdre Rooney to focus on the food and landscapes of Ireland. You won’t find any images of curly red haired children in Aran jumpers with donkeys carrying panniers of turf in Home. 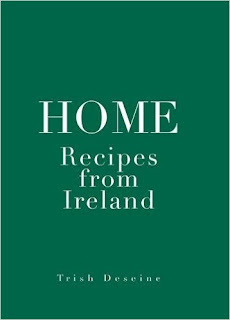 What you will find is a collection of recipes which celebrate the wonderful bounty that is Irish food. One sentence which resonated with me was “No pistachios or pomegranates were harmed in the making of this book”. This book reflects the rise in quality Irish produce which we have been so fortunate to enjoy in recent times. 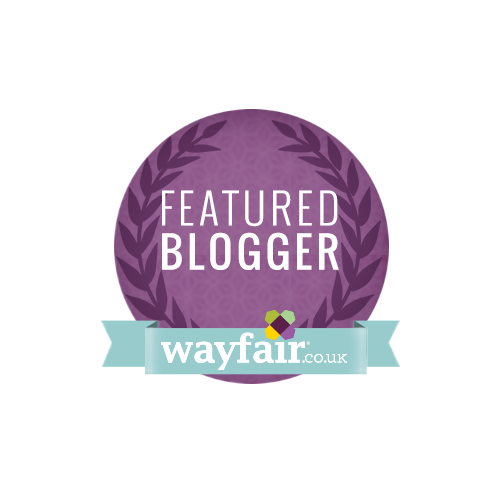 Trish champions many suppliers and shops who sell the ingredients you will need to recreate her recipes in your own kitchen. For me, a true test of the appeal of a cookery book is to bring it into the office and invite colleagues to read it and tell me what they thought. I have never had such a visceral reaction to a book before – it was universally appreciated and loved. So much so, that I had to hide it away before it was creatively borrowed. Recipes which were flagged included Savoury Porridge with Hegarty’s Cheddar and Crispy Sage, Lemon Sole (from the award-winning Harry’s Bridgend), Dexter Beef Sausage Rolls and the Irish Apple Cake which I must make for work. I can say without reservation that it is the best book I’ve read all year. Possibly in the past five years. I urge you to buy it and rediscover the true beauty of Irish food.